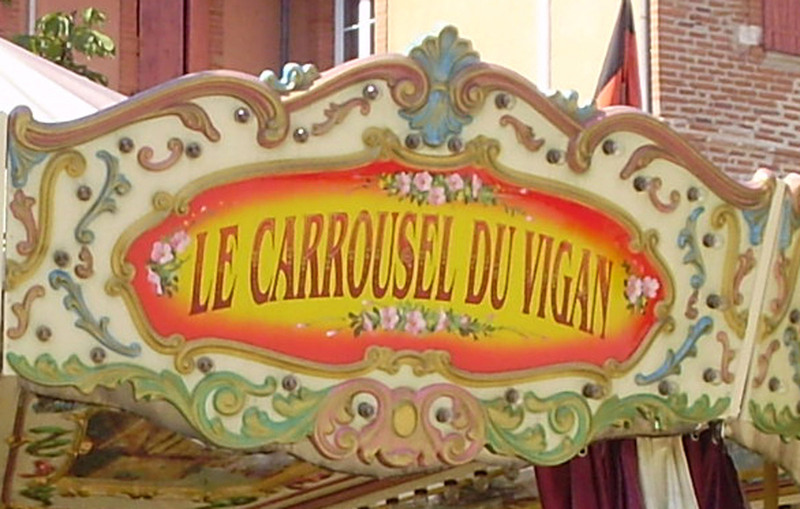 The Vigan Carousel is in one of the prettiest squares in the heart of Albi. 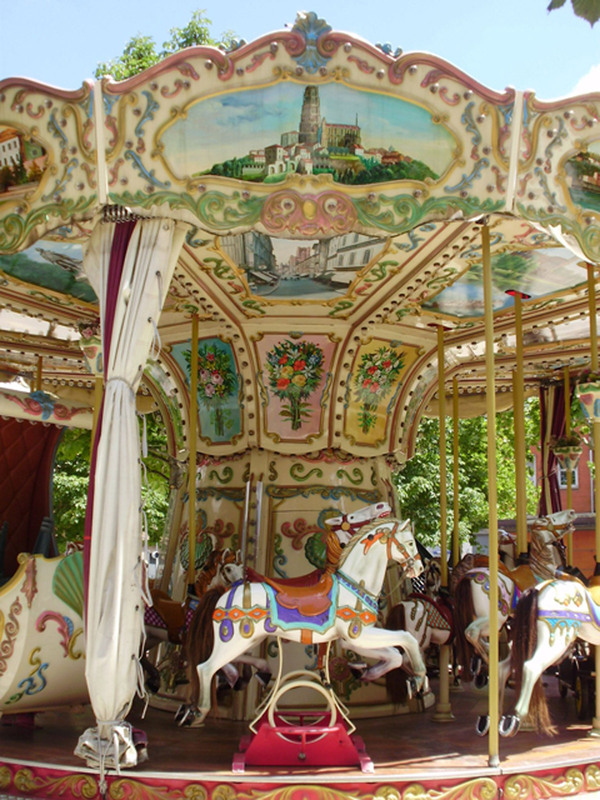 This traditional merry-go-round, with its wooden horses, appeals to children and parents alike. It is next to the National Garden, its fountain and bandstand , perfect for relaxing or playing in complete safety.